Are you feeling nostalgic for the 80s? Perhaps, you are really craving some live action from one of your favorite bands from that era? Well, if you are, then you are in good company. Additionally, over the past few years there have been many reunions and tours consisting of bands from the past twenty and thirty years. 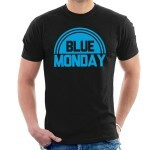 In fact, there are a decent number of bands from the 80s that are touring in 2013. Let us take a look at 7 of these bands and see where they are going, what they have been up to and what to expect from them twenty years later. 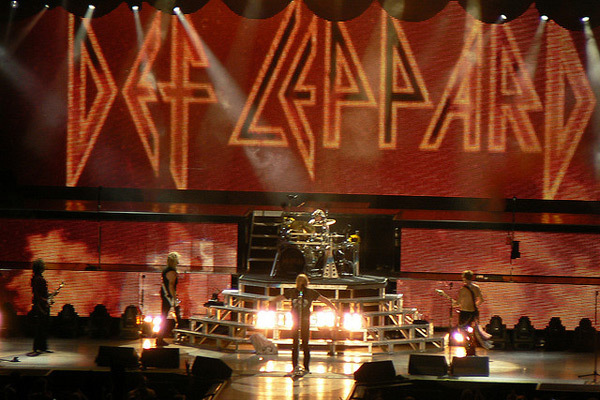 If you live outside of Vegas, then maybe it is about time to start booking those plane tickets, if you hope to see Def Leppard this year. The band has a residency at The Joint Hard Rock Hotel in Las Vegas, Nevada. Tour dates start at middle March and run through the middle of April. Did you know there are only 5 bands in the US to have two certified Diamond albums? Those bands are The Beatles, Van Halen, Led Zeppelin, Pink Floyd and……you guessed it, Def Leppard. 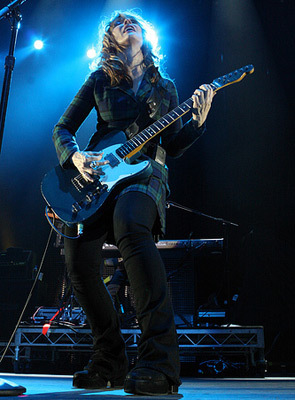 Rock legends Heart will be touring North America in 2013. They will be performing in select cities in Canada between March and April, including Saskatoon, Brandon, Toronto, Montreal and Edmonton. They will also be performing in Phoenix at the Celebrity Theater on April 7, 2013. Heart is being inducted into the Rock And Roll Hall of Fame this year, so take the time to see these legends perform. 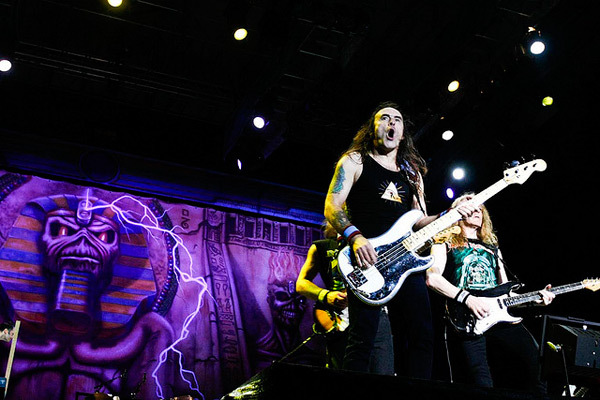 2013 sees Heavy Metal legends Iron Maiden touring a few modest music festivals around the world. They will be performing at Frankfurt, Hamburg and Berlin in June as well as Zurich. Tickets are expected to sell fast, so do not hesitate if you are planning on going. After all, what’s a better reason to finally take that trip to Europe you’ve always planned to do? Rush is still revered as one of the greatest rock bands of all time. As a three piece they have gained a massive following between fans and pundits alike. 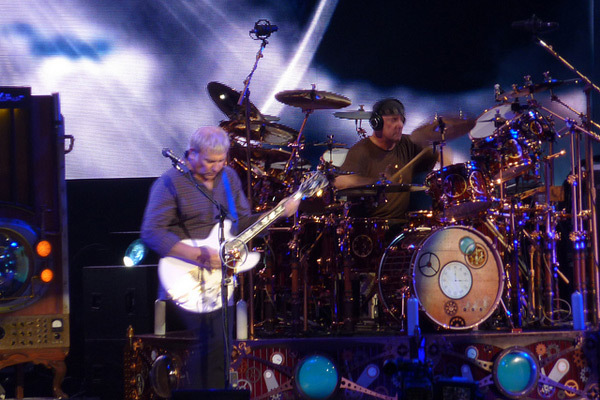 In 2013, Rush will be performing at select cities in the United States as well as a few shows in Canada and Scotland. Some cities include Atlantic City, Orlando, Austin, Baltimore and Virginia Beach. The dates are April through July. Rush is absolutely brilliant live so do not pass on Rush if they are coming to your neck of the woods. Tickets won’t be cheap, but how often do you get to see an iconic band like Rush? The iconic ex-member and co-founder of 80s band The Police will be playing select cities in the United States starting in March as well as a few stints in St. Johns and Canada. Further, tour dates run till the end of June. 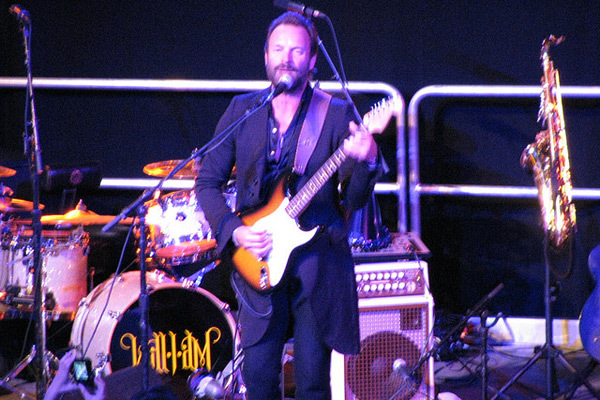 Sting is in prime form and not to be missed on this 2013 tour. Awesome. Rad. Must. Go. Oh wait, they didn’t include any dates in the South. If you are lucky enough to live in one of the 12 places they’ll be this summer, this is a must attend. 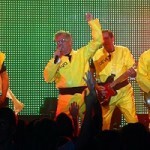 LT80s saw the B-52s in September of 2011 and loved them! They had the crowd on their feet and dancing for the entire set. 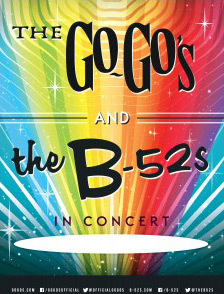 Pair them with the Go Gos and this is an 80s experience not to be missed. 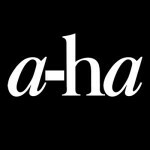 2013 is a great year for 80s music fans. 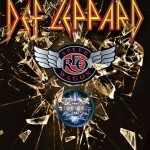 Other acts touring this year include Eddie Money, REO Speedwagon, Depeche Mode, Motley Crue, Bon Jovi and a lot more. Check Ticketmaster and other providers for more information on who is coming to your area this year. Jason Kane is a former child of the 80’s and avid music blogger. Jason writes for www.SoundStageDirect.com, an online vinyl record distributor.